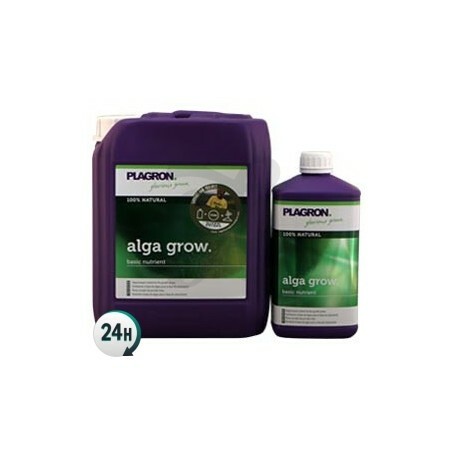 Alghemp C by Trabe is a growth fertilizer and an entirely organic product made from algae extract that gives your plants everything they need to grow properly. 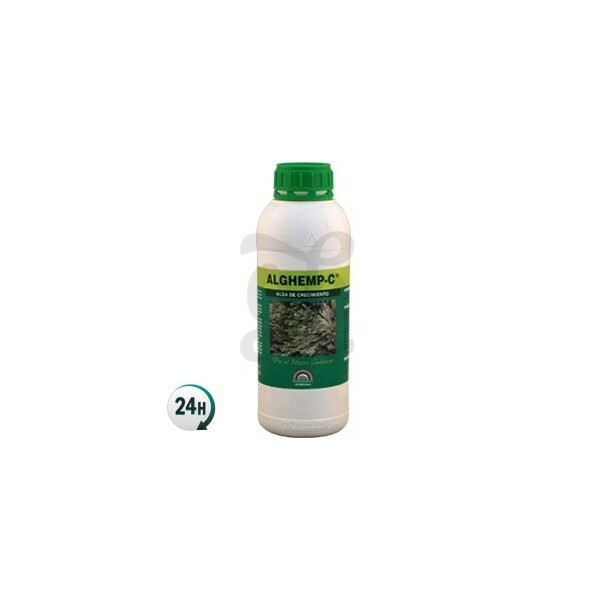 Alghemp C by Trabe is an organic growth fertilizer made from algae extract that contains the perfect nutrients for successful plants. You’ll begin to notice an increase in growth speed just a few days after using it. 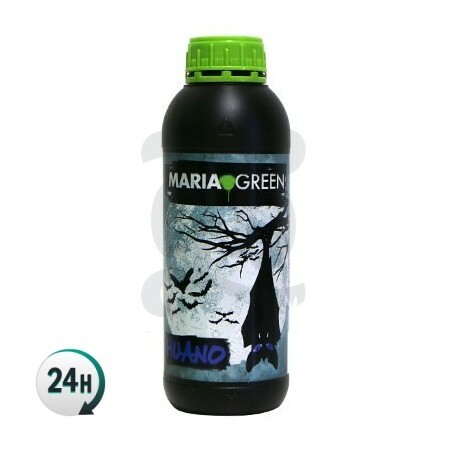 This product contains highly concentrated ingredients that can’t be dissolved in liquids, so it should never be used with automatic watering systems or it may block the pipes and cause damage. Alghemp C is fully organic; its main ingredient is algae, which contain a lot of macro and micro-nutrients, amino-acids and vitamins. You’ll be able to increase yield while also helping your plant to stay strong. 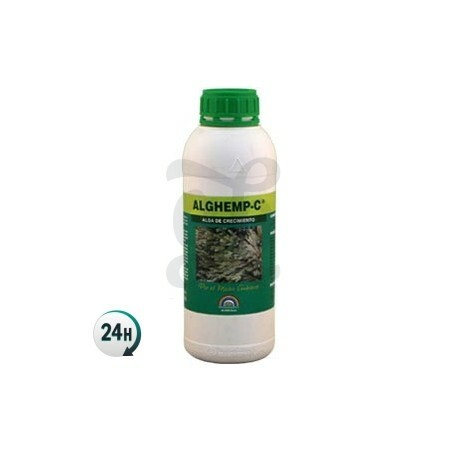 Alghemp C contains 12 incredibly important vitamins that help make your plants healthy and strong, increasing the final weight of the flowers. You can use it alongside root stimulants such as radical Root and HumusHemp and growth stimulants like BacHumus Evolution in order to increase its effects and produce professional and large plants in no time at all. Consult Trabe’s detailed feeding chart for the best results. Add 10ml per liter of water once a week during the growth period. Add 1ml per liter of water when spraying every 15 days.